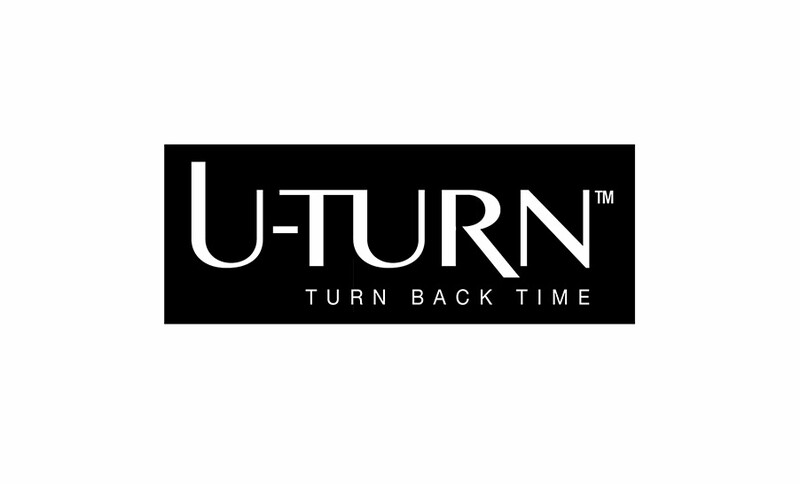 U-Turn was born out of the desire for women to turn back time. Our clinically proven and active ingredients are the key to younger looking skin and we proudly declare the percentage used for each active ingredients in our products. U-Turn is currently under product and brand development. Sign up to their newsletter for the official launch.